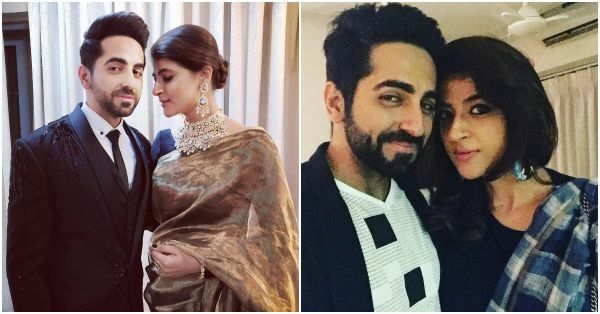 Ayushmann Khurrana is a proud husband who never misses a chance to appreciate his wife’s positivity and indomitable spirit. And well, she deserves all the appreciation! On World Cancer Day, the actor celebrated the strength and scars of his wife, and cancer survivor, with a powerful picture. In the picture, that is both, bold and beautiful, Tahira proudly flaunts her bare back with mastectomy scars. 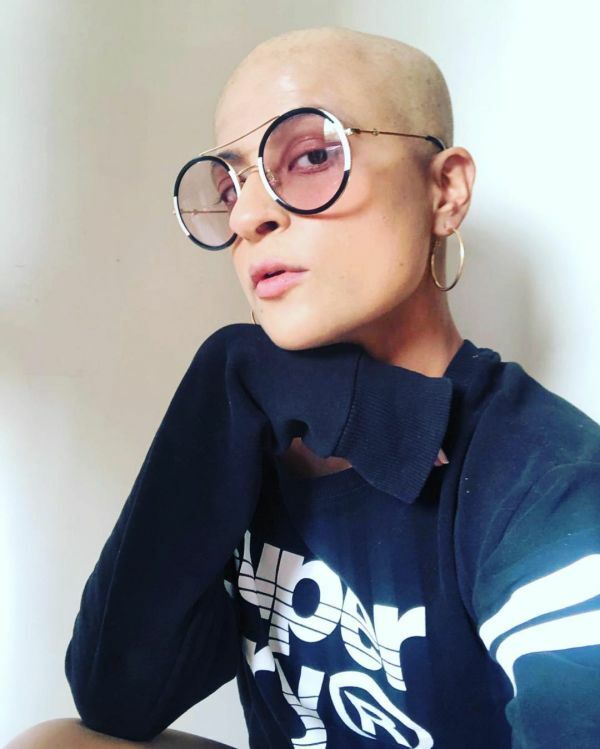 Saluting the courage with which she is fighting the battle against cancer, Ayushmann wrote in an emotionally powerful post, “Paa le tu aisi Fateh. Tahira has been inspiring millions by posting powerful pictures of herself on social media. Recently, she ditched her hair extensions and embraced a shaved head. We salute the grace with which she is fighting the disease and the devotion with which husband Ayushmann supports her.